Plot: A story of Nemo Nobody, a 118 year-old man who is the last mortal on Earth after the human race has achieved quasi-immortality. Nemo relates his experiences with his mother, father and relationships. 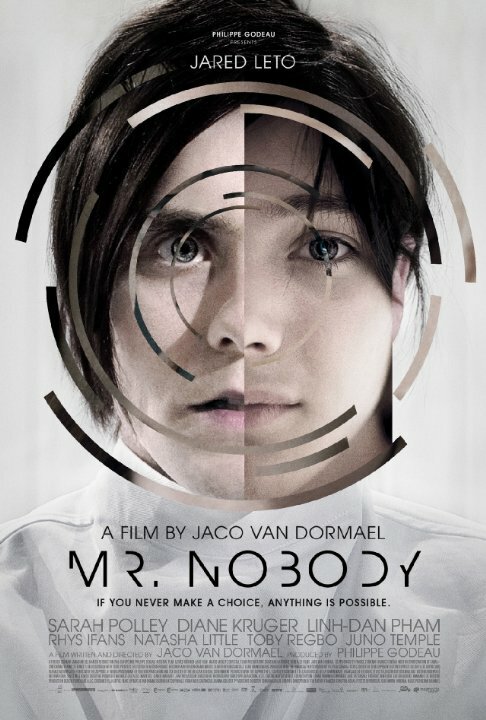 Why do I give Jaco Van Dormael's "Mr. Nobody" a 1 of 4? Because I am being quite generous. This movie supposed star is Jared Leto, who does a great job acting in this movie, but is he really the star of the film? I don't buy it. I will begin with the positives. Oh wait a minute, I already went over that. In the future, Nemo Nobody is a 118-year-old man is interviewed by Dr. Feldheim. Though its intent is good the minor flaw this picture had was the myriad versions of Nemo, which was a bit of an overkill and over extended love sequences. The Butterfly Effect had more engaging and funny moments though this flick had better special effects while using documentary style of shooting the explanations about life, time, bacteria and more. Jared Leto can definitely hold is own, much more entertaining than the popular lead from In Time. No posts have been made on this movie yet. 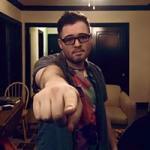 Be the first to start talking about Mr. Nobody!